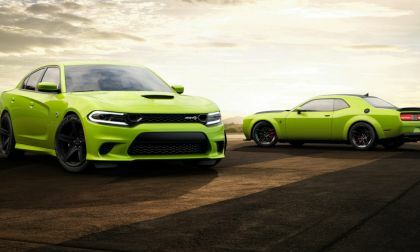 Sublime was the most popular color for the 2015 Dodge Challenger SRT Hellcat and this afternoon, the high performance brand announced that the bright metallic green hue will be returning for the 2019 model year, but not just for the Challenger, as this color will be offered with all Charger trim levels as well. 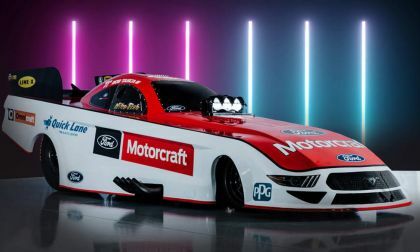 Ford Performance announced at the 2017 SEMA Show that they were working on a new Mustang funny car body for the NHRA big leagues and yesterday, the company offered up the first picture of the 2019 race car. 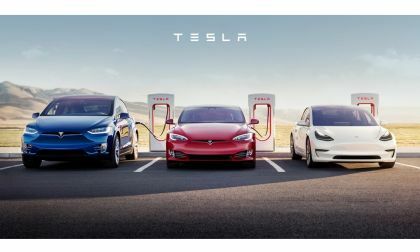 Tesla's referral program goes the way of free supercharging. Here are the details. 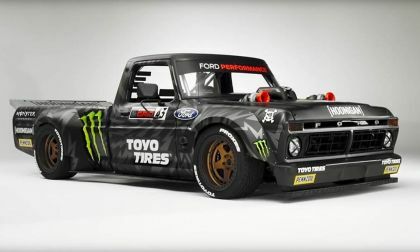 The Ford F-150 known as the Hoonitruck from Ken Block’s Gymkhana Ten is powered by a modified Ford GT EcoBoost engine fitted with a custom twin turbo setup and an intake manifold that is the biggest 3D-printed metal piece ever used on a working, driving vehicle in the world. 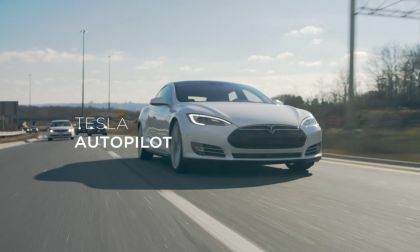 After completing a month on Tesla’s autopilot trial on the Model 3 it is clear - Tesla is currently the most technologically advanced automobile you can currently purchase and drive. 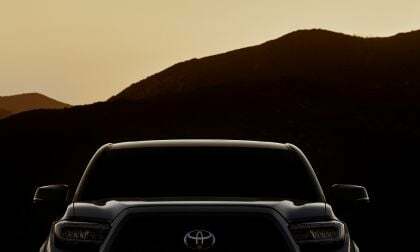 The ability to update and improve the vehicle via a software update is a competitive advantage not available to any current automobile manufacturer. 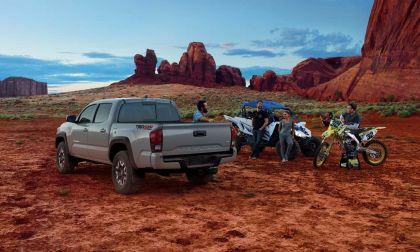 Including the ability to send an autopilot trial over the air. 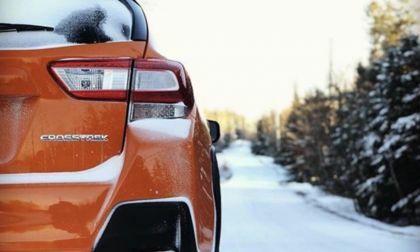 Consumers looking to buy a used all-wheel-drive Subaru Outback SUV may want to reconsider. 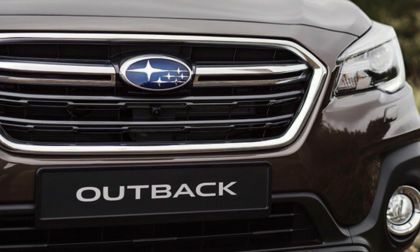 Check out the Outback’s resale value. 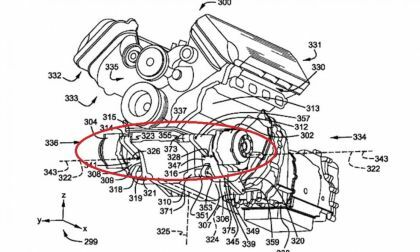 It has been known for some time that Ford will eventually offer a hybrid variant of the Mustang and the F-150, but a patent filing from the Motor Company reveals a V8 hybrid drivetrain that also integrates all-wheel-drive – possibly signaling the first Mustang that powered all four wheels. 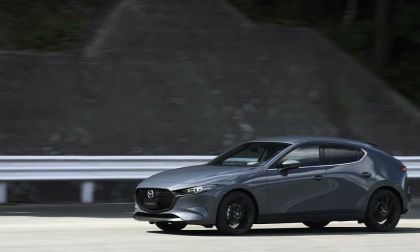 Mazda's new Mazda3 has a new feature that could enable Mazda to create the best hot-hatch in America. 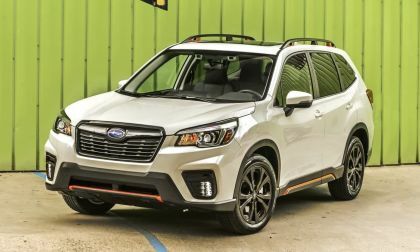 Subaru Restarts New Forester, Crosstrek Production; What Is The Impact On Customers? 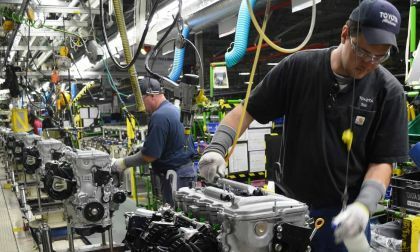 The Japan plant has restarted new Forester, Crosstrek and Impreza production. See how the shutdown could affect customers. 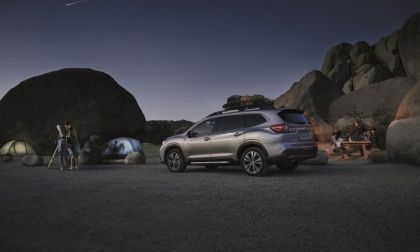 Read more about Subaru Restarts New Forester, Crosstrek Production; What Is The Impact On Customers? 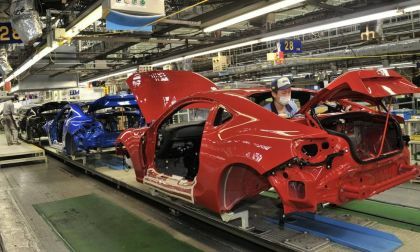 When you think it can’t get any worse, there is more bad news for Subaru Corp. An employee commits suicide from being overworked at the Subaru plant in Japan. 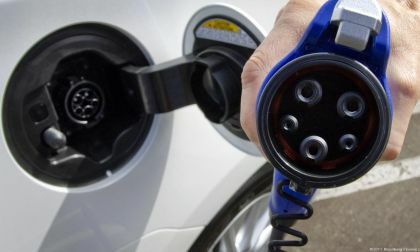 Bringing Back Chevy Volt from China could help GM to use the Volt as a transitional vehicle for a bit longer, so General Motors may have the time to launch additional electric car offerings. 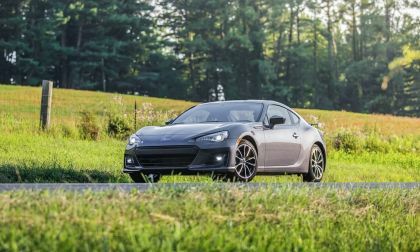 Subaru customers want one thing from the Japanese automaker, and if they get it, it will radically change the brand. We break down the facts and figures on the new Mazda3. 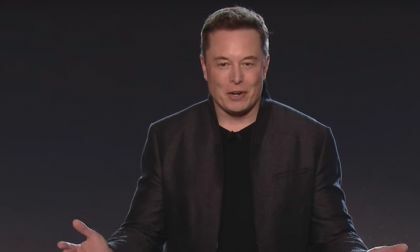 A lot of people all over the world are about to get their Tesla Model 3. Here is a very nice delivery checklist that you can use. Thanks Navid Gondal and Chris Davis from TM3SLO website for permission to use this Model 3 delivery checklist. 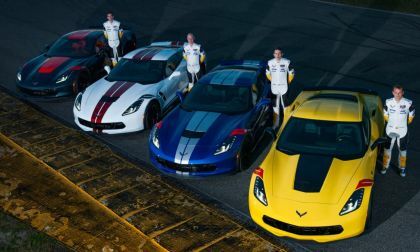 Heading into the weekend-long festivities surrounding the Rolex 24 Hour race at Daytona International Speedway, Chevrolet has introduced the 2019 Corvette Grand Sport Drivers Series – a quarter of special appearance packages designed to pay tribute to the drivers of the modern Corvette endurance racing program. 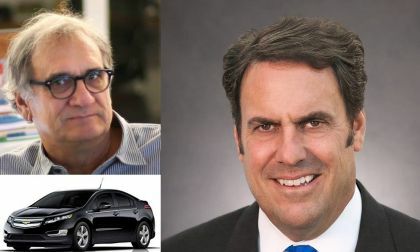 Mark Reuss, could You give us a better explanation of why GM is killing the Volt now? 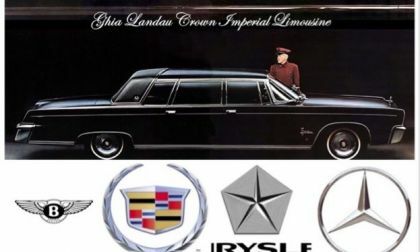 asks Allen Bukoff, an automotive researcher and an avid EV enthusiast in this letter sent to Mark Reuss, the president of General Motors. 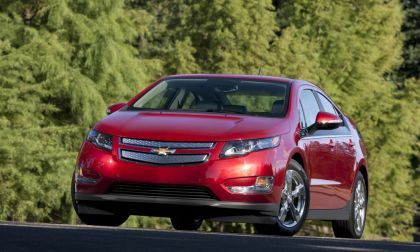 It's a very interesting letter asking valid questions about untimely termination of Chevy Volt when the new generation of EVs are still two years away from showing up. 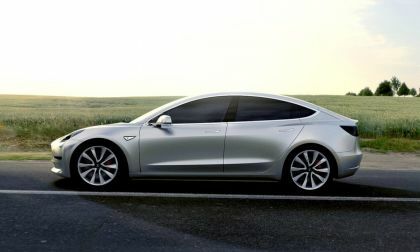 According to the list of Kelley Blue Book's 2019 Best Resale Value Award Winners Tesla Model 3 is apparently going to hold its resale value better than its closest competition. 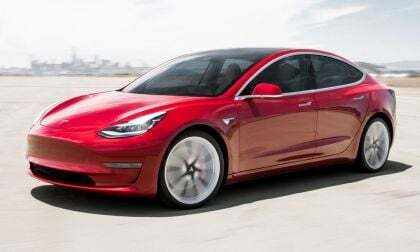 However, Tesla Model 3's resale valuation raises lots of questions as its based on a very little data. 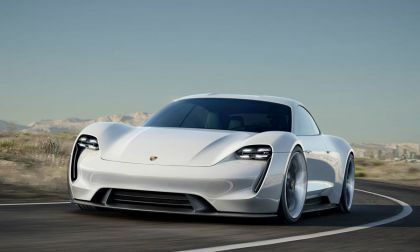 Even before the first Taycan has rolled off an assembly line, Porsche has doubled the number of E-Taycans that will be built this year. 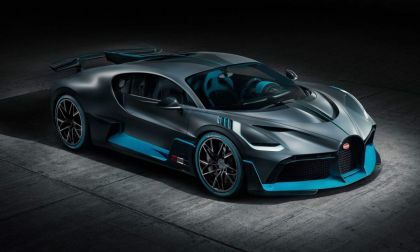 It also expects that it will sellout of the 2020 personal sports electric. Over the past few years, Courtney Force has become one of the front-runners in the NHRA Funny Car ranks in her John Force Racing Chevrolet Camaro, but with the promise of another strong season in 2019, the winningest female driver in the class’s history has retired suddenly. 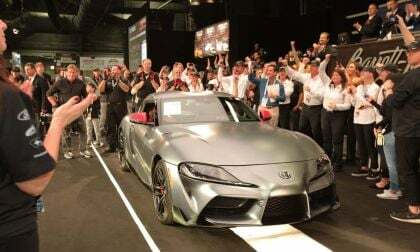 This week two new models 1st production cars generated a whopping 4.6 million for charities. 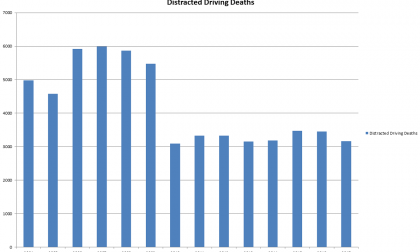 Looking back, Tesla missed a huge opportunity to do good.